One of the focuses of our newest outreach program, Wounded, Ill, and Injured Warrior Support Team™, is raising awareness of and providing resources to veterans who are battling Post-traumatic Stress (PTS). Learn more in our first article. Also, check out the table of contents to the left for additional topics of interest covered in this issue. For active duty troops and veterans living with combat operational stress and/or post-traumatic stress, we can connect you with professional experts in the field, provide free reading materials, and facilitate the ability of veterans to connect with and help their fellow veterans. Post-traumatic stress (PTS) is a NORMAL reaction to an abnormal situation. 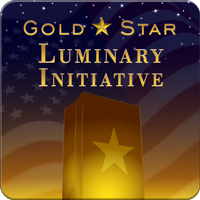 Sunday, September 28, 2014 is Gold Star Family Day, a day to honor the memory of our fallen heroes and the sacrifices they and their family members have made in service to our country. 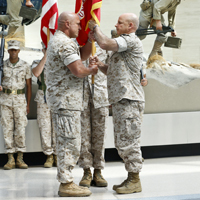 Hundreds gathered as Col. Willard A. Buhl relinquished his command of the Wounded Warrior Regiment to Lt. Col. T. Shane Tomko during a change of command ceremony Thursday, July 10, 2014 at the National Museum of the Marine Corps in Triangle, Virginia. 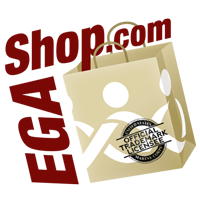 Summer was halfway over, and that meant it was time for MarineParents.com's third Care Package Project™ pack day of 2014! 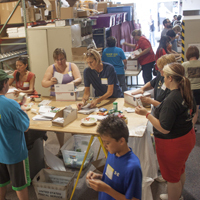 On Saturday, July 19, volunteers from across the country showed their support for our troops by coming to our corporate office in Columbia, MO, to pack and ship care packages to Marines deployed to Afghanistan. 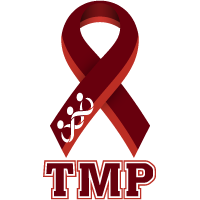 This month's TMP featured participants are two friends running in the Marine Corps Marathon for the second year in a row- Jeffrey Ferraro and Jack Morgan. 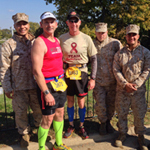 Jeffrey is running in support of his son, a Marine Corporal. Jack doesn't have personal ties to the Marines but he wanted to run for TMP in support of his friend and as a way to thank the men and women protecting our freedom around the world for the sacrifices they make daily on our behalf. ALisa Anderson is a Gold Star Mother and longtime Marine Parents supporter. Her son Nicholas, a LCpl., was KIA in Iraq in 2004, and Lisa took up running to help with the grieving process. In the decade since, Lisa has participated in many races, including marathons and triathlons, in memory of her son. 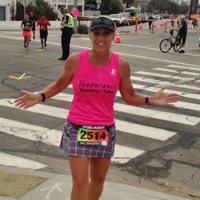 Now, Lisa has been entered in a contest to be featured on the cover of Runner's World magazine. 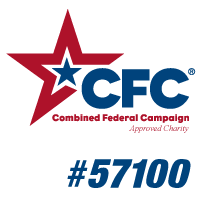 Help Promote the CFC Campaign For Marine Parents! 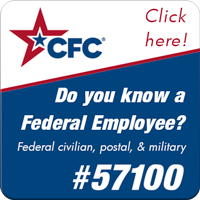 This fall, regional Combined Federal Campaign (CFC) offices around the country will be holding drives asking and encouraging federal employees to donate to a CFC charity. Marine Parents needs volunteers to staff exhibit booths, provide information to, and encourage federal employees to donate to MarineParents.com, Inc. as their CFC charity of choice. Click here to learn how you can help in your state. If there are any members of the Marine Parents family in the Philadelphia area who would be interested in volunteering, click here for event information. 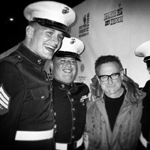 Marine Parents would like to join Secretary of Defense Chuck Hagel and the Department of Defense in mourning the loss of actor, comedian, and longtime military supporter Robin Williams. Over the years, Williams not only performed for thousands of service members in war zones, he was also an advocate for all of those who served our country, taking a particular philanthropic interest in helping veterans struggling with the invisible wounds of war. His loyal support of our men and women in uniform will never be forgotten. MarineParents.com, Inc. is an IRS-approved 501(c)(3) public charity founded on January 21, 2003 to provide support, information, and services to Marines and their family members, and to create opportunities for individuals to support our troops. In over 11 years of service, Marine Parents has made a huge impact in support of Marines, military personnel, and their family members. Marine family members are encouraged to support one another through activities and networking provided by the organization and guided by trained volunteers. 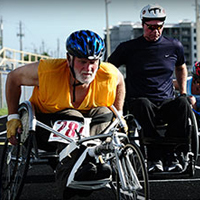 Outreach to injured troops is volunteer-centered with in-person contact. Additional troop-support centered programs are designed to actively engage individuals and communities across the United States while maintaining the privacy of military personnel. All services are offered free to family members, Marines and military personnel. Invested over $2 million delivering direct support to Marines, their families and other military personnel. 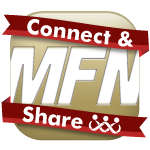 Provided information and a Place to Connect & Share� to more than 250,000 family members through a network of communities and educational websites. Processed over 1200 support requests each week from recruit and Marine family members. 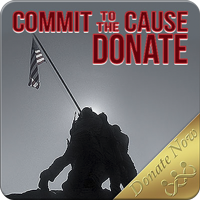 Collected materials and shipped over 38,000 care packages to Marines and military personnel in combat zones. Involved thousands of Americans in sending over 87,000 cards and letters to injured troops. Served over 35,000 meals to injured troops and their families at military medical facilities on the east and west coasts.